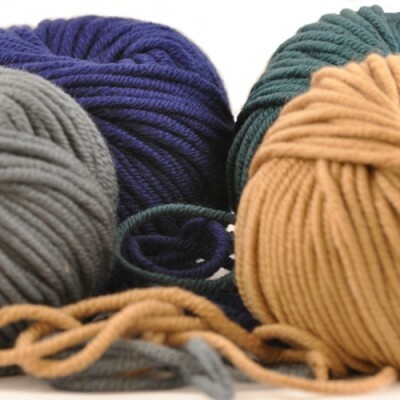 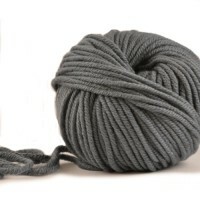 Posted in Autumn & Winter, Blacks-Greys-White, Chunky Yarns, Fine Merino, Superwash, SNUG - Chunky - Fine Merino, SNUG - Fine Merino, Solid. 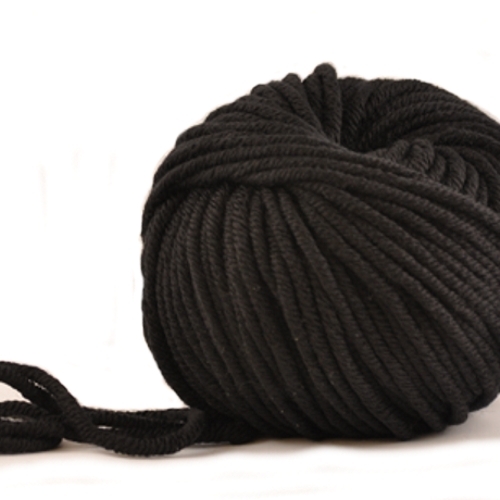 Tagged as bessie may snug, black, chunky, fine merino, machine wash, nero, wool, yarn. 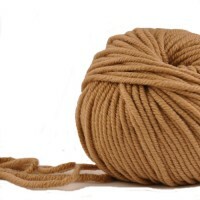 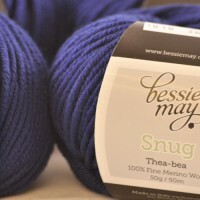 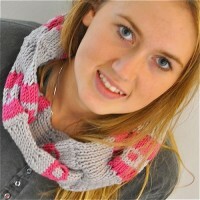 Bessie May’s SNUG, thick and soft chunky 100% fine merino, machine wash, hand knit wool. 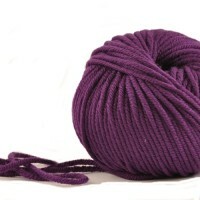 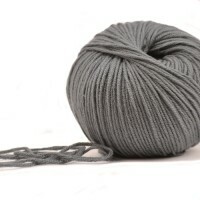 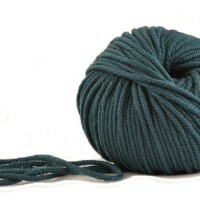 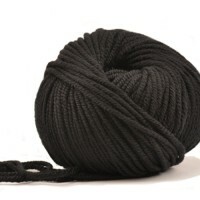 Bessie May SNUG is available in 7 deep solid colours, this being the dark black of ‘Nero’. 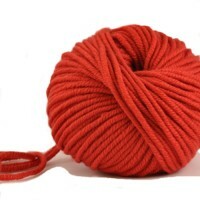 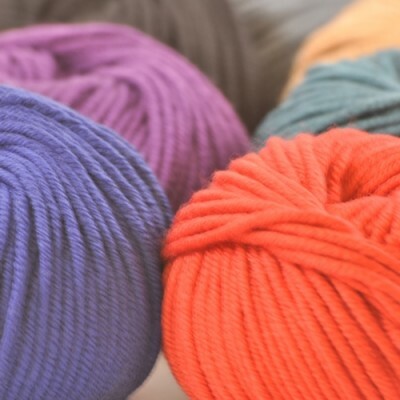 The quality of the fine merino fibre ensures depth of colour and softness that is a sheer pleasure to work with, and speed of growth that makes you smile…..
For extra texture add Bessie May Hug our fancy, bulky yarn in same colour palette.